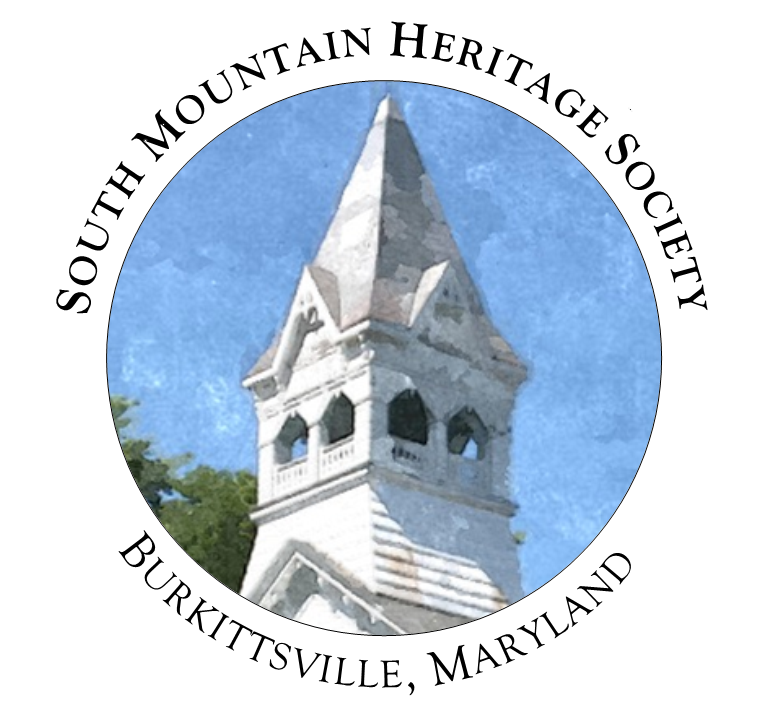 South Mountain Heritage Society was founded in 1993, dedicated to preserving and interpreting the history of Burkittsville. 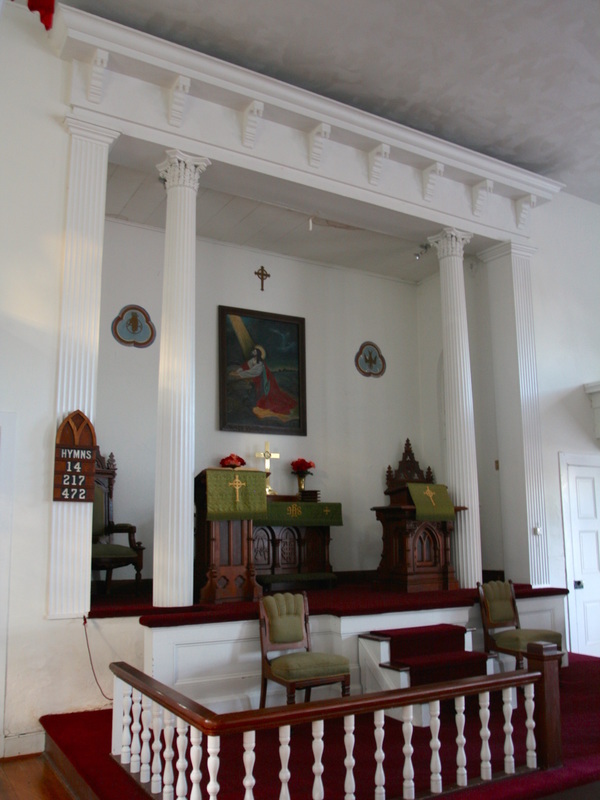 Through a major fundraising effort, supported by grant funding from the Maryland Historic Trust and Maryland Heritage Areas Authority, the society conducted a thorough restoration of the historic Resurrection Reformed Church between 1999 and 2002. 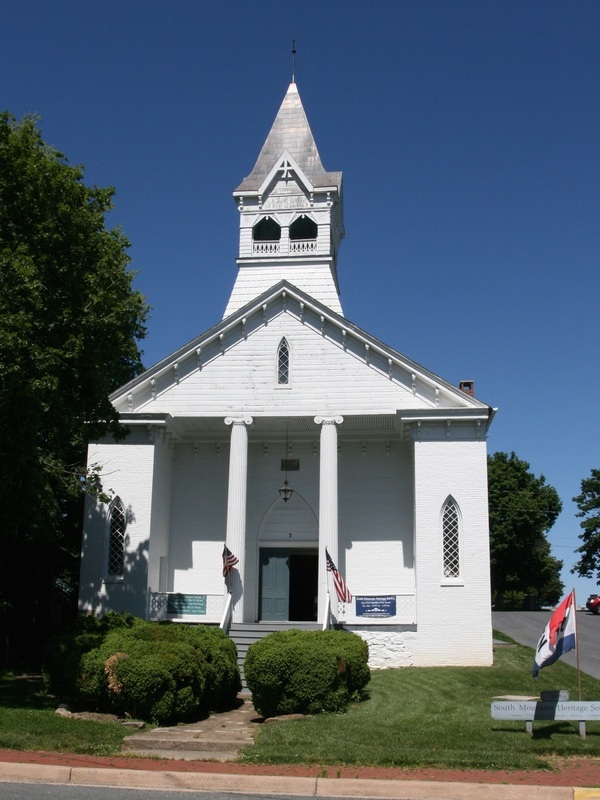 In addition to the continued preservation of the church, the society supports a museum with permanent and rotating exhibitions exploring various aspects of the story of Burkittsville and its surrounding regions. 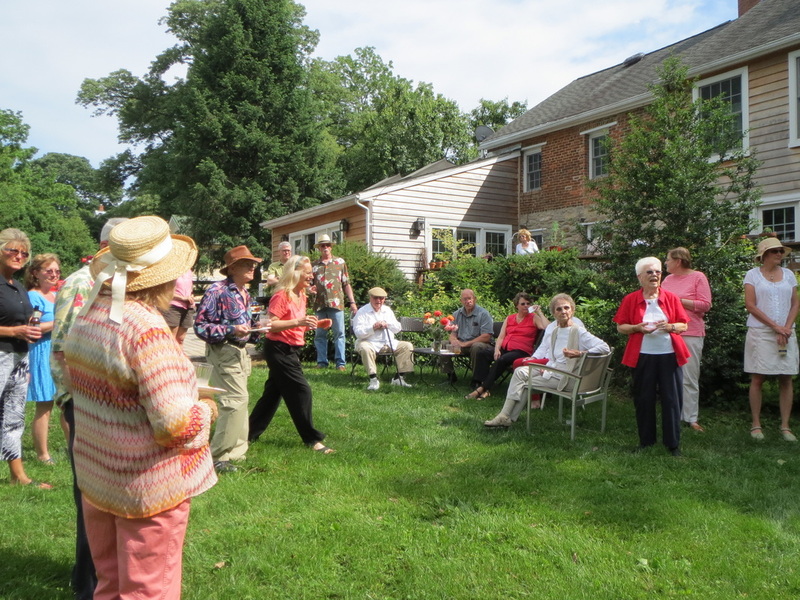 In partnership with several organizations, the society coordinates a variety of events and programs each year, including lectures, concerts, our annual gigantic used-book sale, Spook Hill Cider and Wine 4 Mile Run, and the Yuletide Artisan Market. 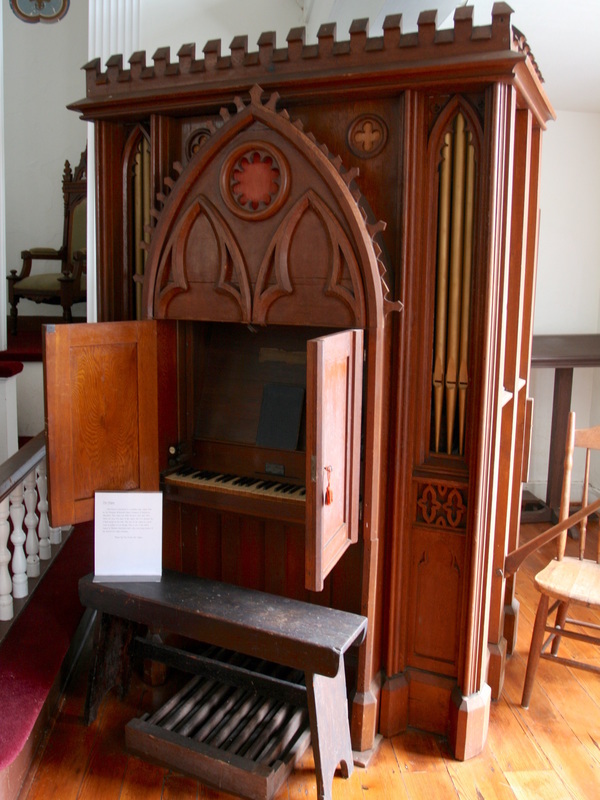 South Mountain Heritage Society is a 501(c)(3) non-profit organization. All contributions to the society are tax deductible to the fullest extent provided under law.